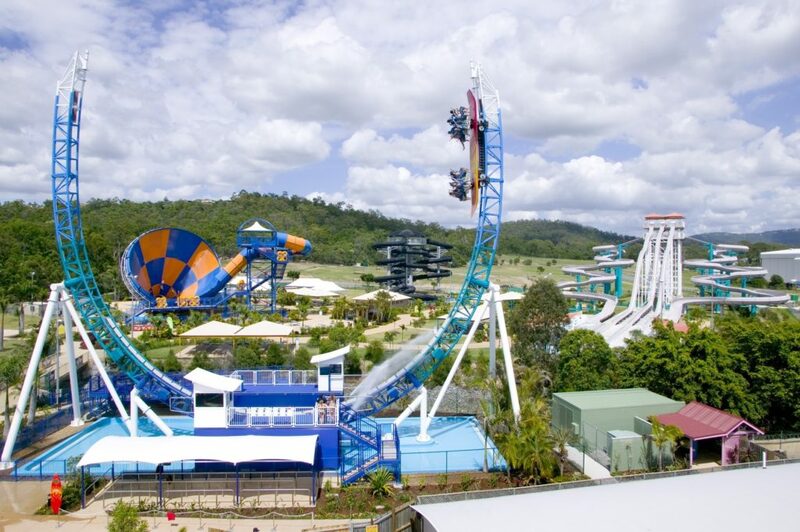 One of the things Queensland’s Gold Coast is most famous for is its Theme Parks. 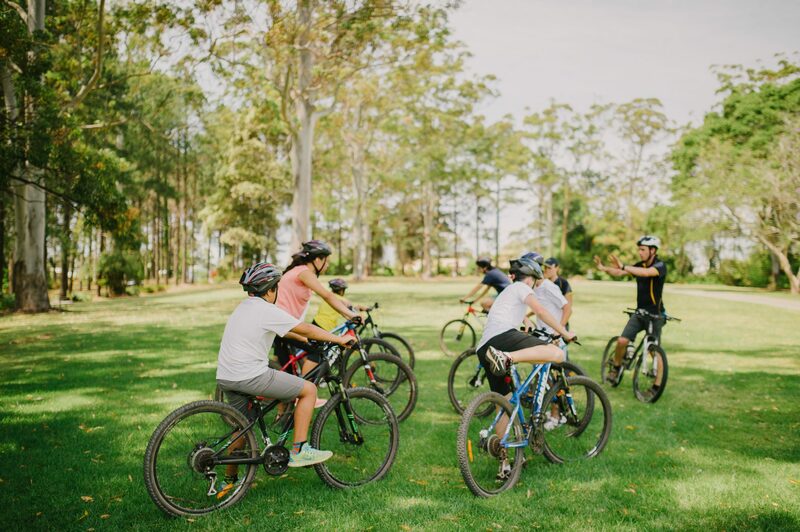 As the Gold Coast’s largest school campsite QCCC Tamborine is a great destination for school groups and tours looking for an affordable accommodation package for their Theme Park Camp. 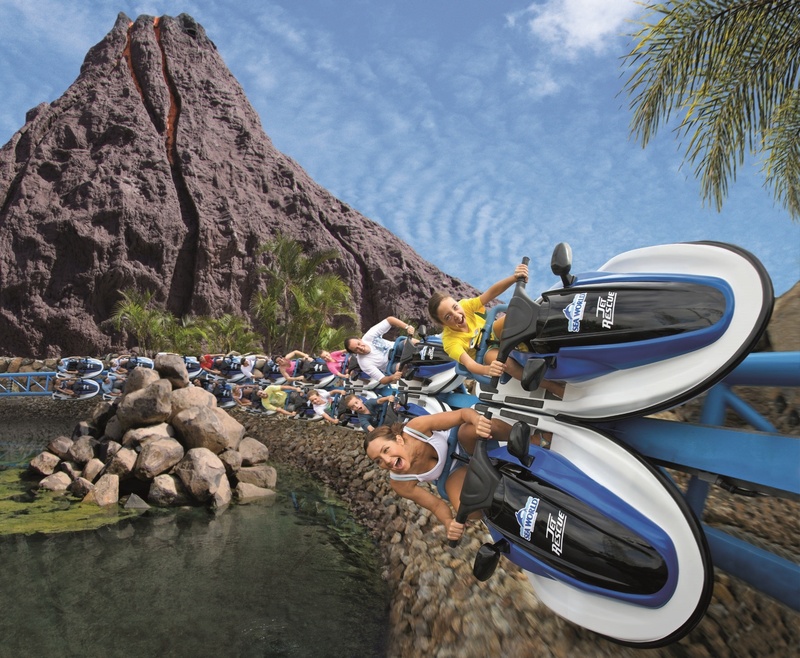 It’s just a short drive down the mountain to Dreamworld, MovieWorld, Wet n’ Wild and the Outback Spectacular. SeaWorld is not too much further. 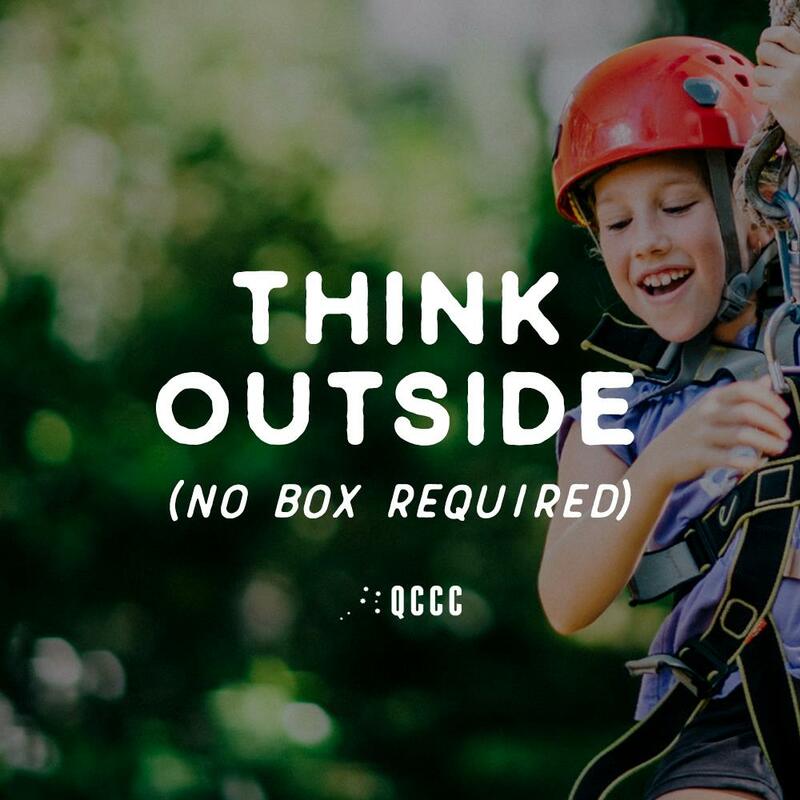 Offering modern and comfortable accommodation QCCC Tamborine can provide a fully catered camp package from groups as small as 20 to the full capacity of the precinct, 450 people! 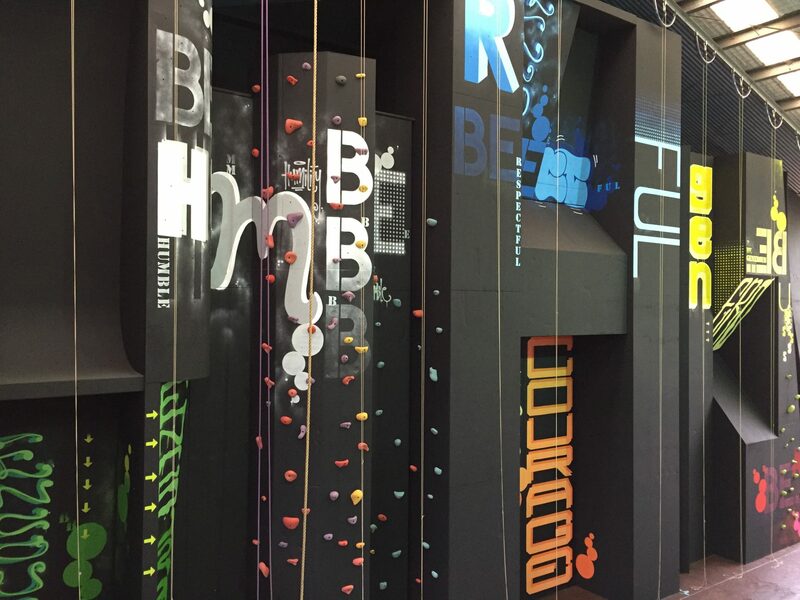 Brisbane School Camps – The Capital has lots to offer! 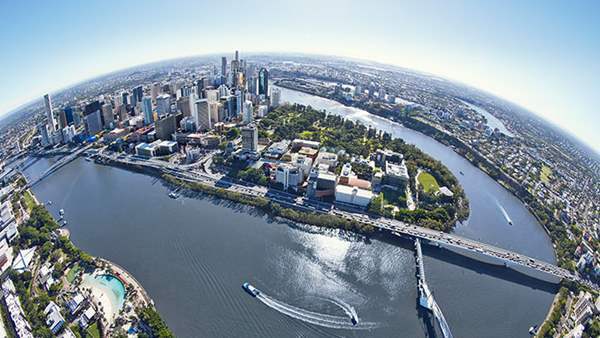 With Queensland being Australia’s most de-populated State in Australia a Brisbane School Camp is a great format for regional schools to expose their students to the State’s capital. 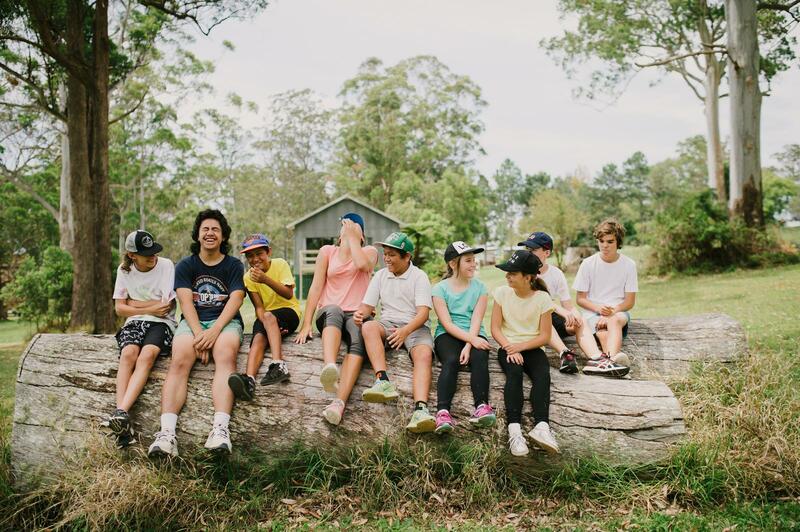 Located just a short 20 minute from the CBD, QCCC Brookfield is the closest exclusive school camp site to all the activities and delights of Brisbane city. That’s why the focus of QCCC Brookfield is on its home city – Brisbane. 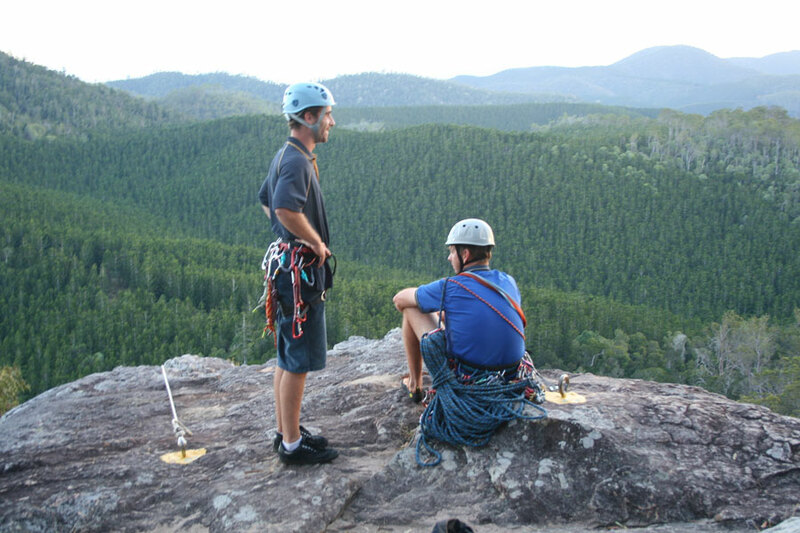 As one of few camping options within the city it is highly sought after by country schools from all over the State. Schools from as far away as Cairns and the Whitsundays are regular visitors. We recently had a school at one of our sites who had to bring some classroom work with them because there were some assessment deadlines they couldn’t shift for camp. 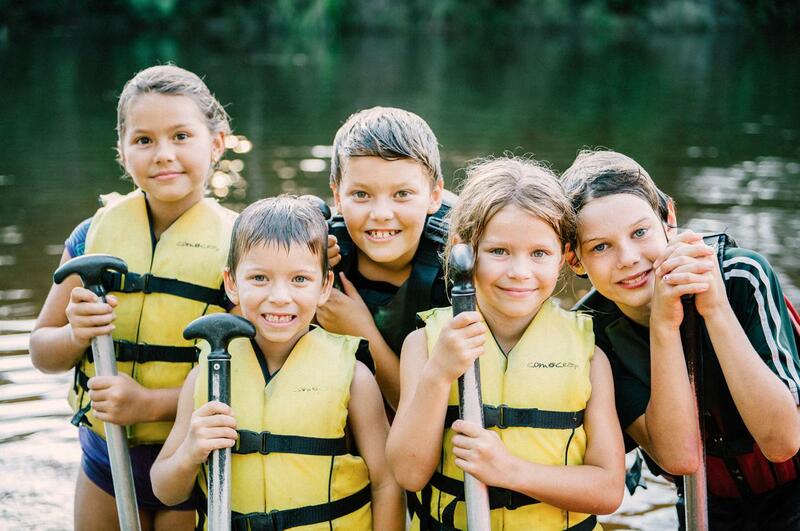 They didn’t like doing it – the preference of many schools is to make camp a time away from the pressures of the classroom. 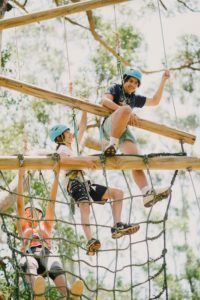 That doesn’t mean however that schools, students and parents shouldn’t expect learning and educational outcomes from their Queensland school camp experience. A quality school camp should be what psychologists call a “liminal” experience. A liminal space is a place of transition, waiting, and growth. Liminality happens when you get removed from your everyday environment into a place of experience, learning and relational memory. When booking a camp it is important to understand the subtle distinctions operators make between their programs. Calling a camping program a “recreational” or “adventure” package means it’s probably a very different experience to an Outdoor Education program. There’s not anything wrong with any of these options, but it matters when you book to know that they have a different focus and outcomes.